Camera/Tripods - To save the magic of Far Far Away for other guests, photography is not permitted during the guided experience or 4D Magic Bus Experience. Buggies/Pushchairs - We do however provide a buggy park for you to store your buggy free of charge. Prohibited items include sharp objects or anything which may be considered a security risk including penknives, scissors, metal nail files, toy or replica guns. If such objects are found or declared they will be checked in and returned to you after your experience providing the item is legal in the UK. 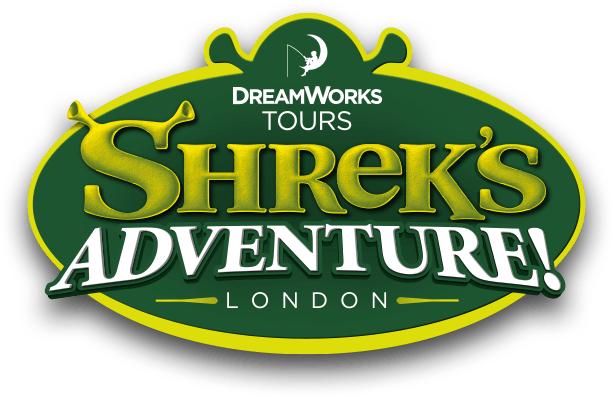 Eating and drinking within the Shrek's Adventure London is not permitted, only drinking water.